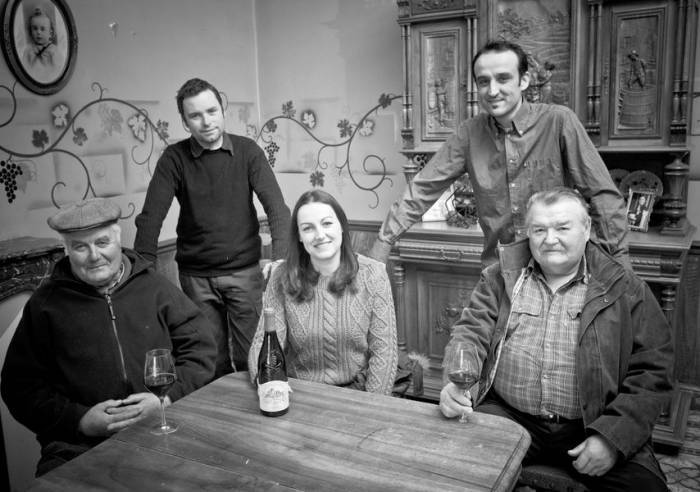 Le Clos du Mont Olivet has been managed by the Sabon family for 5 generations. With a 43 hectare estate, divided into thirty lots, the estate creates traditional Châteauneuf du Pape wines that combine a fine and elegant flavour and are renowned for their aging potential. At the heart of the village, the Sabon Family cellar welcomes you to taste several vintages. The cellar has been awarded the Site Remarquable de Goût label. Opening days and times: from Monday to Friday, 8.00 am to 12.00 and 2.00 pm to 6.00 pm. Saturday mornings if you have booked. Tastings organised for individual visitors and groups (up to 20 people, if you book). Car park Sales on site.